For this method to work, you would have needed to register your Samsung Galaxy A5 via the Android Device Manager. If you’re using an Android device that was bought after 2013 then your device is more than likely already preconfigured with the service once you associate it with your Google account. While many devices come with the feature enabled out of the box you may want to double check that your Galaxy A5 has the feature set-up. If you’ve already lost your A5 then skip the set-up sections and head to the Find my lost Samsung Galaxy A5 using Google Search section. You can go to Android Device Manager using another device to find the stolen Samsung Galaxy A5. This would require you to go to the Android device manage page and track the A5 device. Do note that the Android Device Manager uses GPS to track the lost or stolen smartphone. You can then click the GPS locate button to track the lost or stolen device. Please be wise about using this feature. It is best to take the information to the police if you manage to track the device down and it turns out that someone may be using it. If this method is not viable to you then you can use the Google Search method on the next pages to find your Galaxy A5. These days you might lose your phone and really need a safe and quick method to find it and, like with everything else, you can just ask Google. I mean, if you want to know what the weather is like, which cinema is showing your favorite movie or when is the next Mariah Carey album coming out, you just ask Google. Today I’m going to show you how to find a lost Samsung Galaxy A5 using Google. You can do this using Google’s Android Device Manage, a new functionality that is built into the normal search function to help you find your lost Samsung Galaxy A5. This means that if ever you misplace your Galaxy A5, you can simply open up a browser (preferably Google Chrome) and sign on to the Google account that is linked to your Galaxy A5 and type: “find my phone” in the search box. After hitting enter you will see a page full of results that will include a Google Map with the location of your Samsung Galaxy A5. If you have multiple devices linked to your account then you will see a drop-down menu in the top right corner of the map and you can use this to select the device that you need to find. You can also type “find my tablet” and “my phone is lost” to bring up the feature in Google search. For security reasons, Google will ask you to sign in again to double-check you’re the owner of the account. Once you have signed in again, Google will automatically try to locate your Galaxy A5 and you’ll see it on the Map. Click the Ring button that appears on the screen in order to ring your phone at maximum volume. You can also choose to lock your device with a new password or you can choose to wipe the data on your phone. Also, if you’re interested in using this feature then you’ll have to do it from a desktop version of Google, however, you may use a mobile browser that is set to desktop mode in order to use the feature. 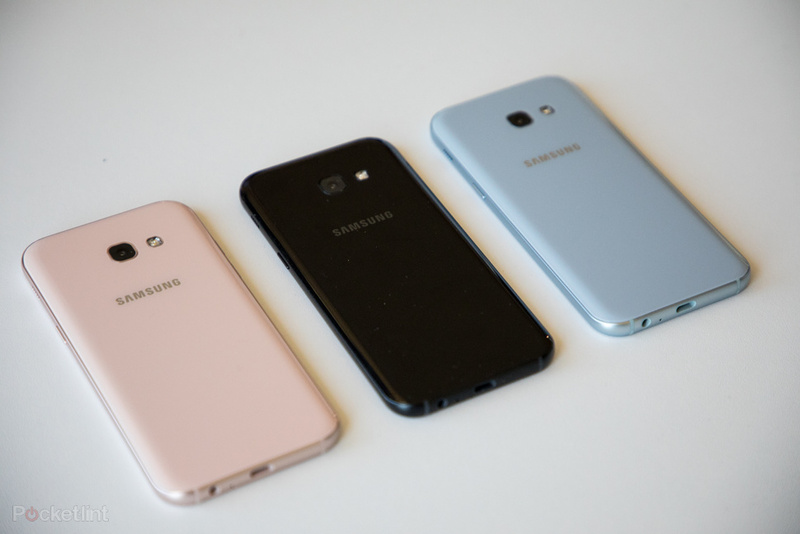 Thanks for reading: Find Lost Samsung Galaxy A5 Google Search. If you found the information useful then share it with your friends. Enjoy! My samsung A5, colour champagne Gold has been lost. His imea Number is *359932/06/285638/1*. You are requested to block my mob.